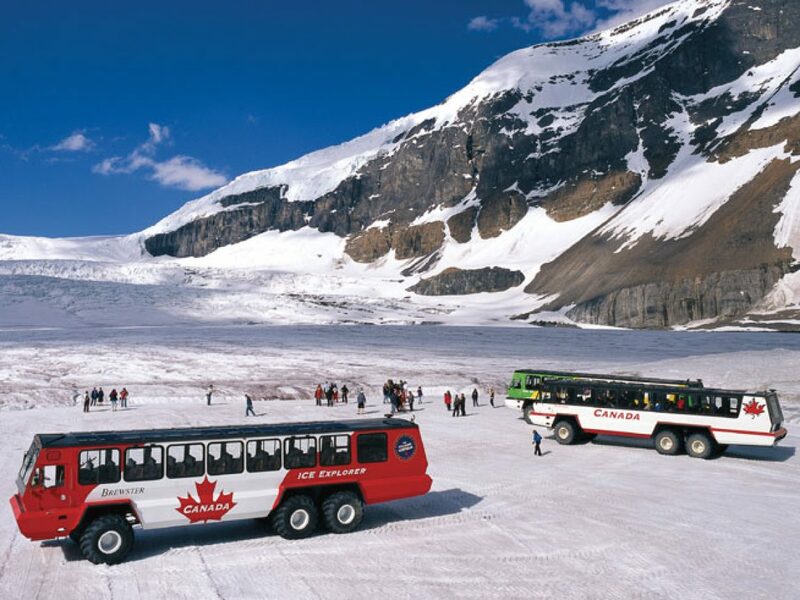 Glaciers all around the world have long drawn travellers from far and wide to admire the sheer wonder of these giant masses of ice! 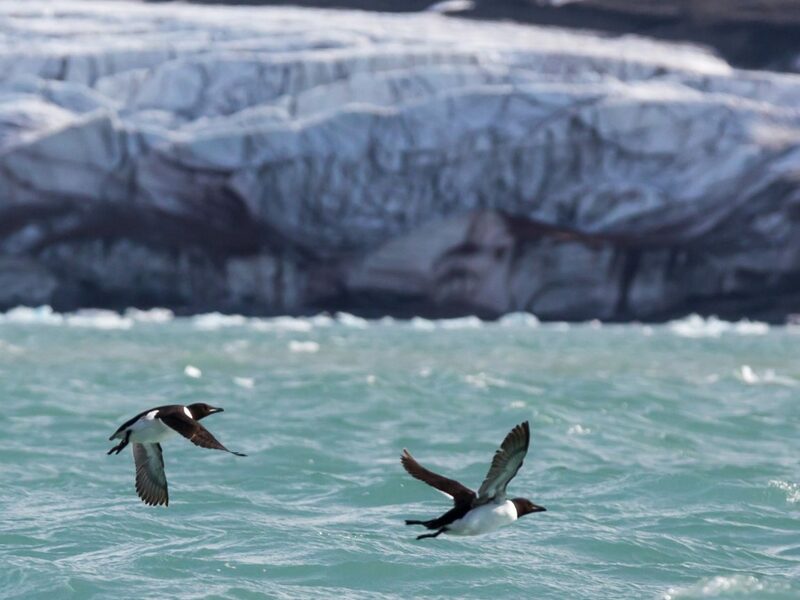 Their ever-changing nature, size and spectacular shapes and colours make for a truly unique experience. 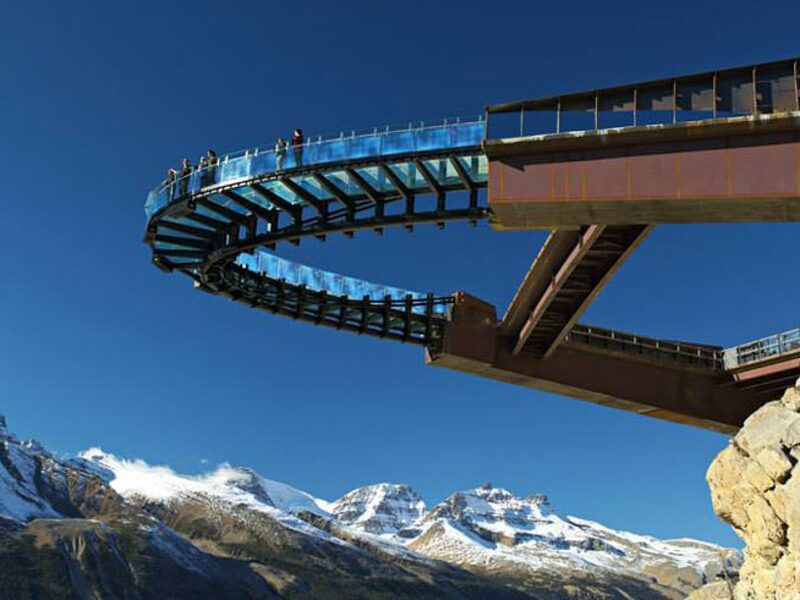 We have put together a list of our favourite destinations to go and see these mesmerising natural spectacles. 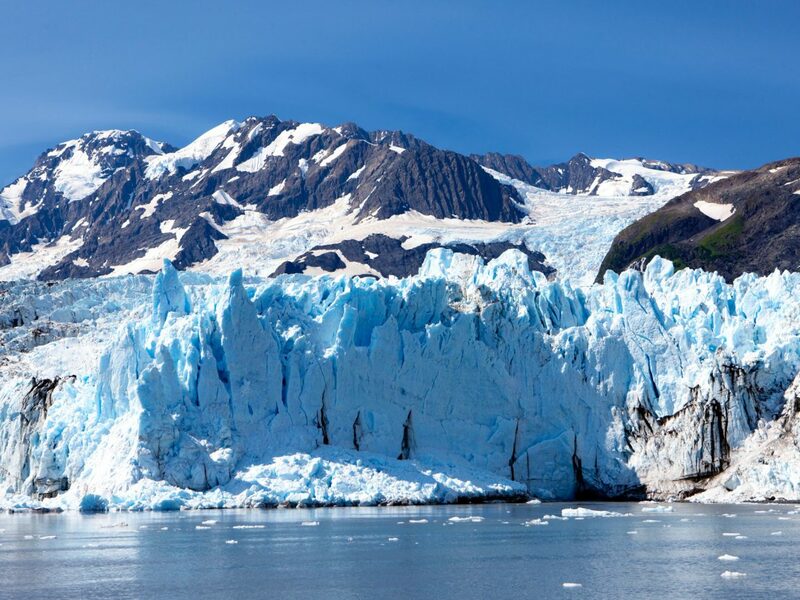 What on Earth is a Glacier? 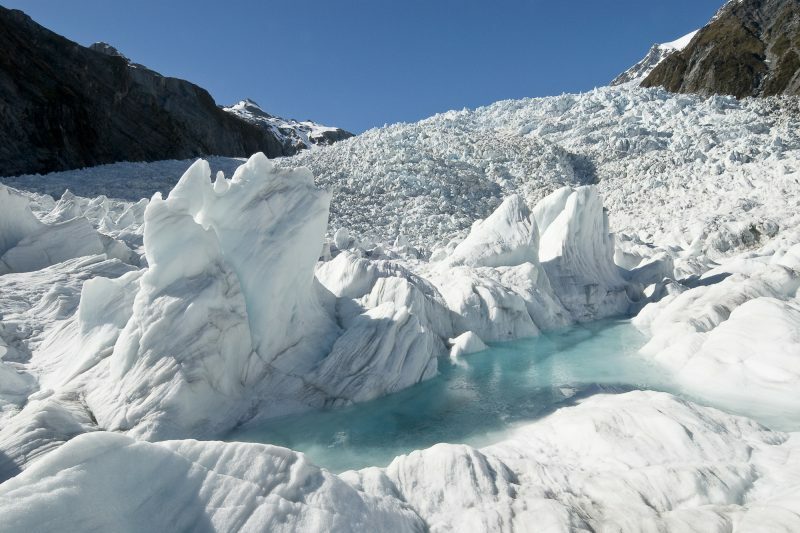 Glaciers are made from snow that has compressed into thick ice masses over many years. 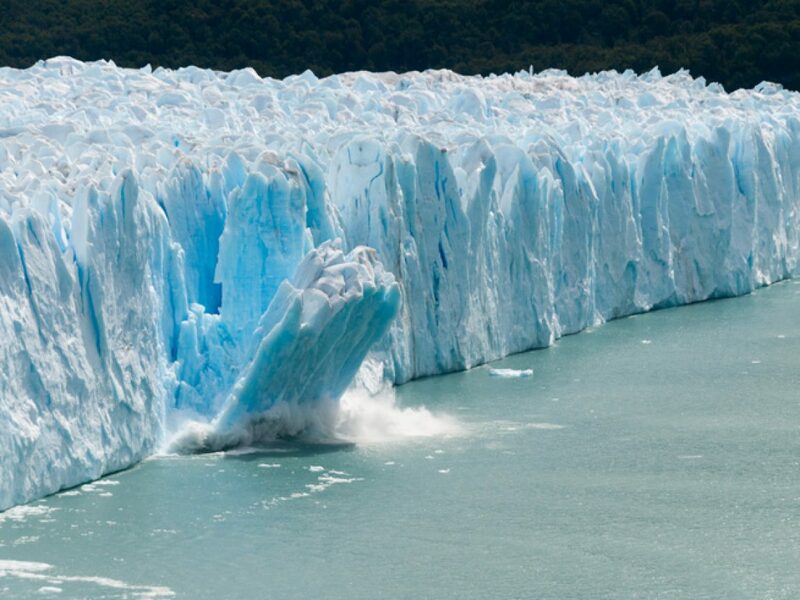 Glaciers have the unique ability to shift and due to their sheer mass, they are constantly on the move, flowing like very slow rivers. 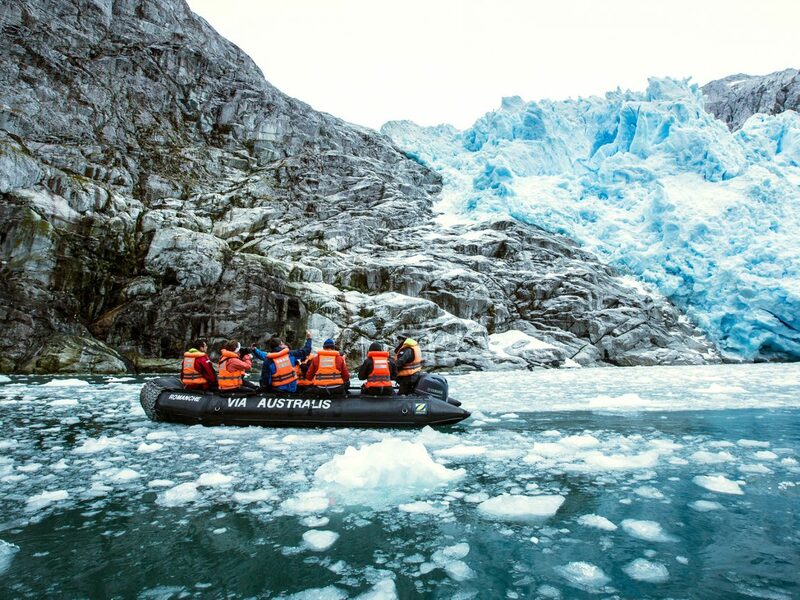 Join guided nature hikes ashore, kayak amongst icebergs and keep your eyes peeled for bears and whales on this small ship expedition-style. 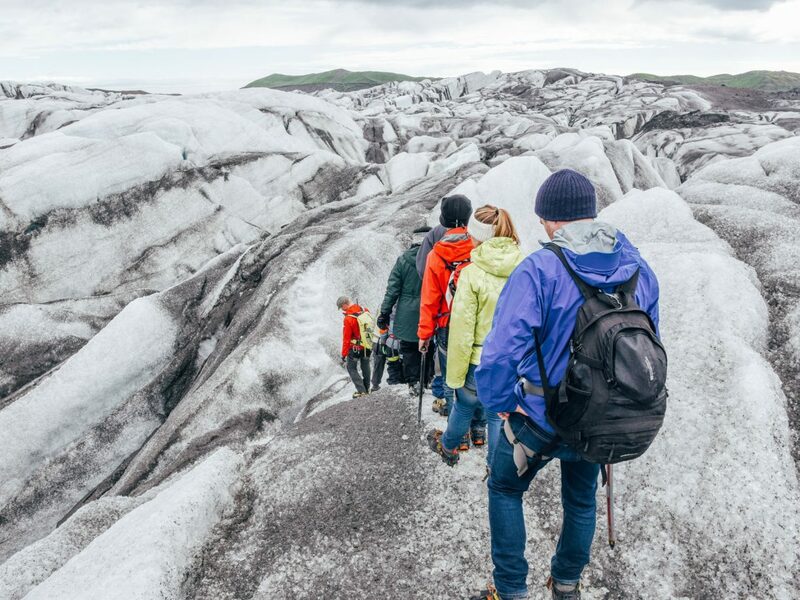 Known as the land of ‘fire and ice’, Iceland is a glacial paradise with over 11% of the land area covered in icecaps. 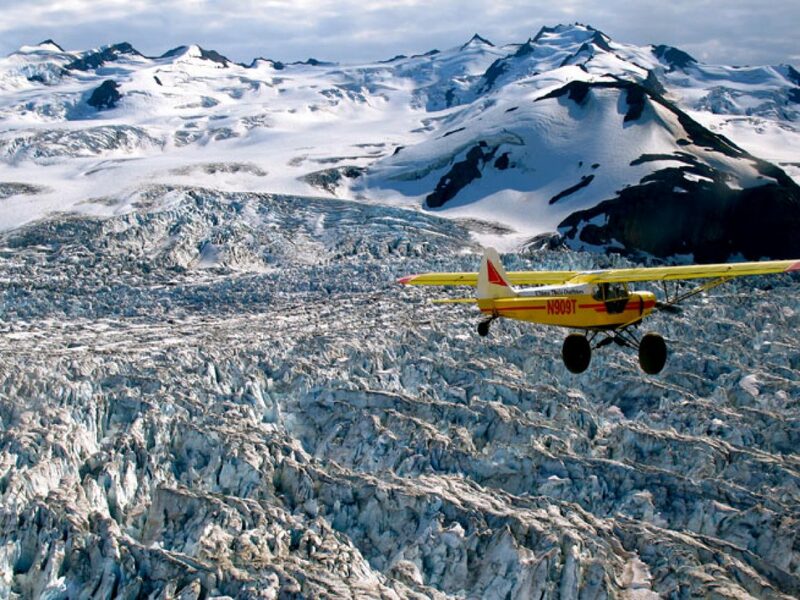 Including one of the largest glaciers of Europe, the Vatnajökull. 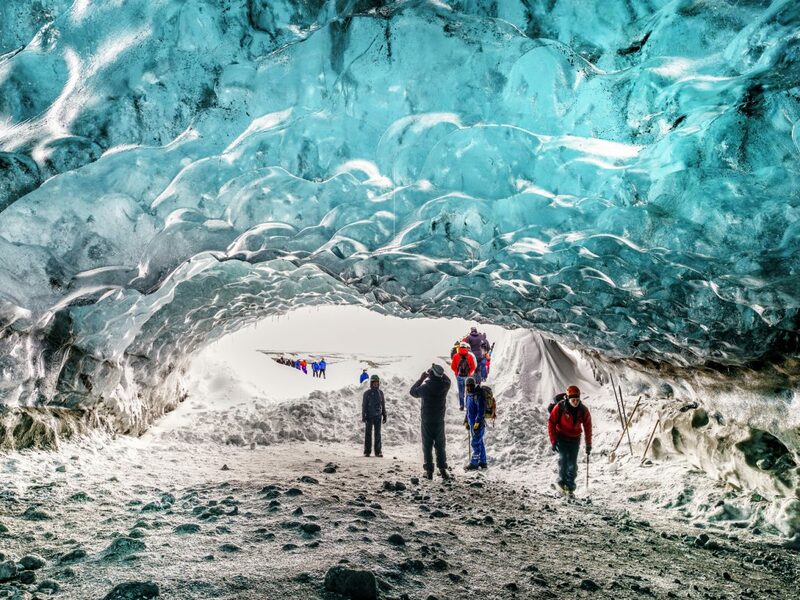 You can find out more about glaciers at the Perlan in Reykjavik – the Glaciers and Ice Cave exhibition is the first of its kind in the world. 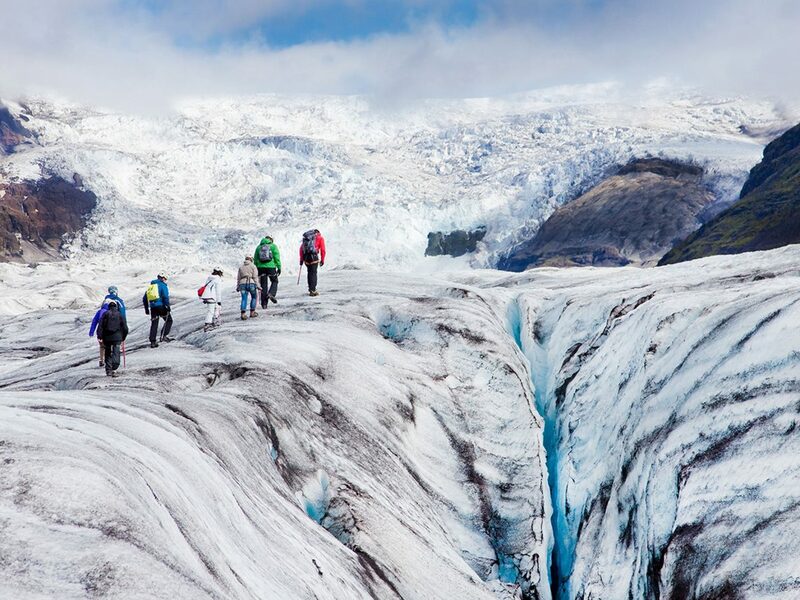 In addition, we would recommend staying at Glacier Lodge as a base for the beautiful Snæfellsjökull glacier that towers over the iconic Snæfellsness Peninsula. Ideally located close to the Langjokull icecap, the secluded rural setting of Hotel Husafell is also perfect for northern lights hunting. 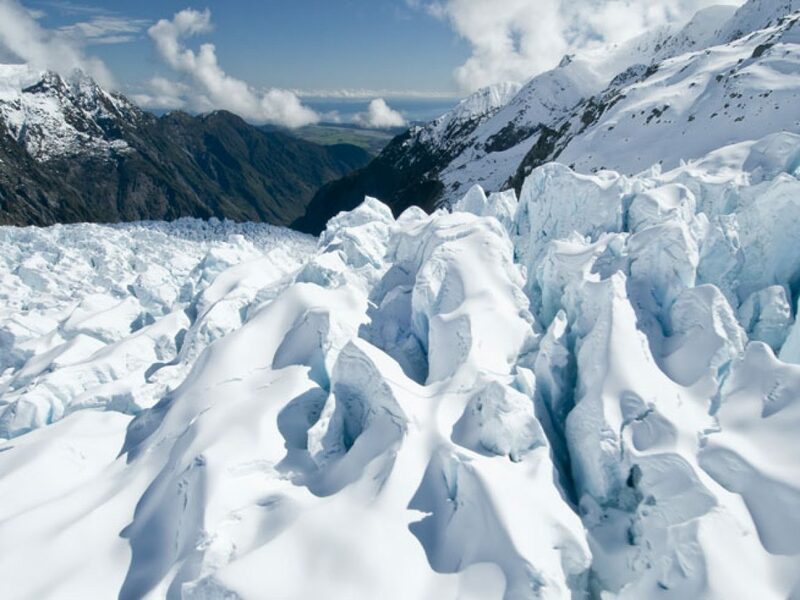 Whilst the twin glaciers of Franz Josef and Fox on the South Island are probably New Zealand’s best known, there are many other glaciers to be found along the island’s spectacular Southern Alps. 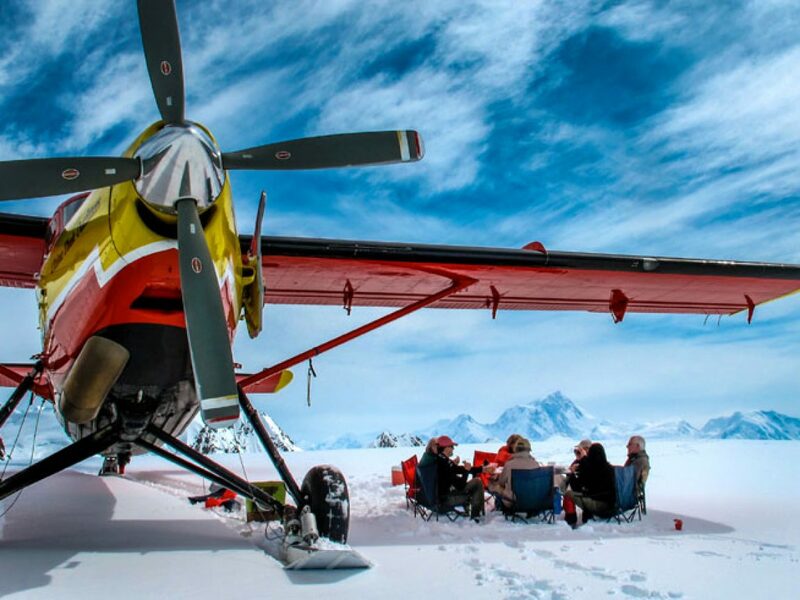 Head to New Zealand’s highest peak, Mount Cook and take an iceberg cruise or scenic flight. Did you know? 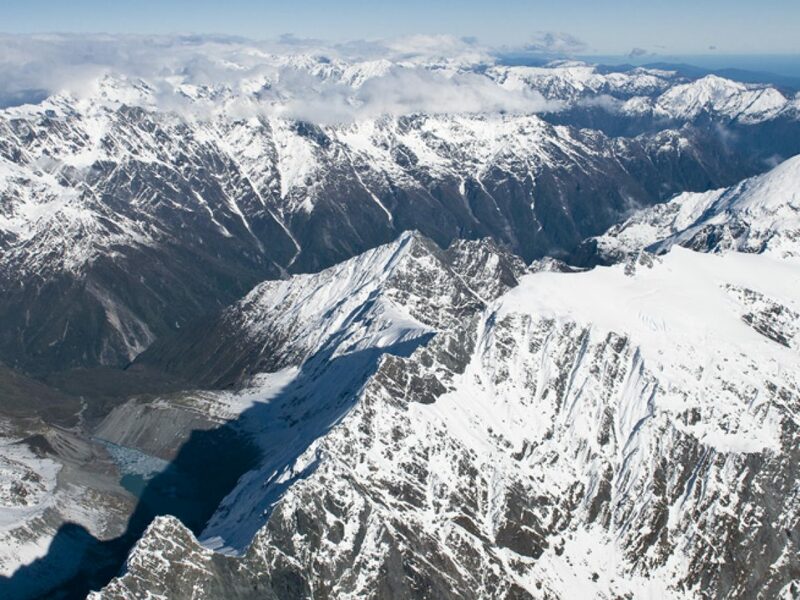 Mt Cook provided excellent training for a young Sir Edmund Hillary before he conquered Everest. A dramatic self-drive experiencing the sweeping West Coast glaciers, majestic lakes, mountains of Queenstown and Fiordland National Park. This will not come as a surprise to you! 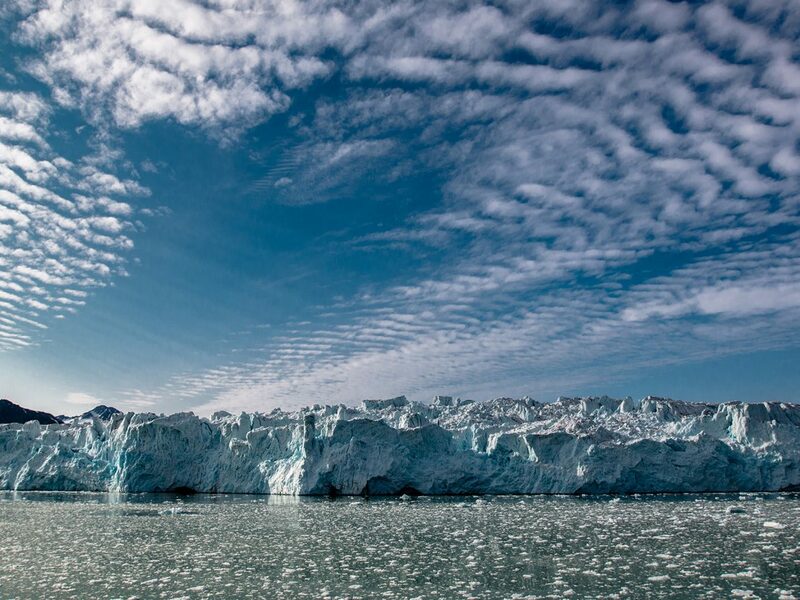 The Arctic is surrounded by breathtaking glaciers, gigantic icebergs and rugged mountains. 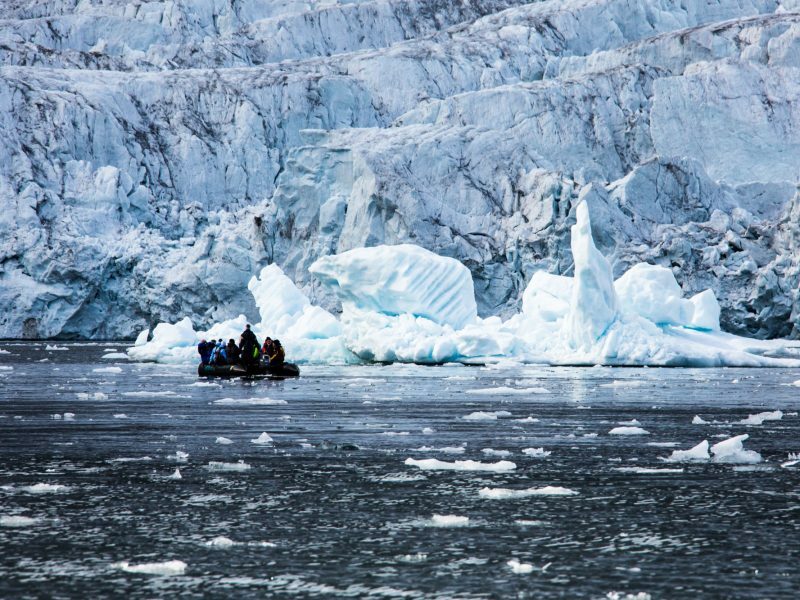 A voyage to the Arctic is truly a once-in-a-lifetime experience (that you’ll want to do over and over). 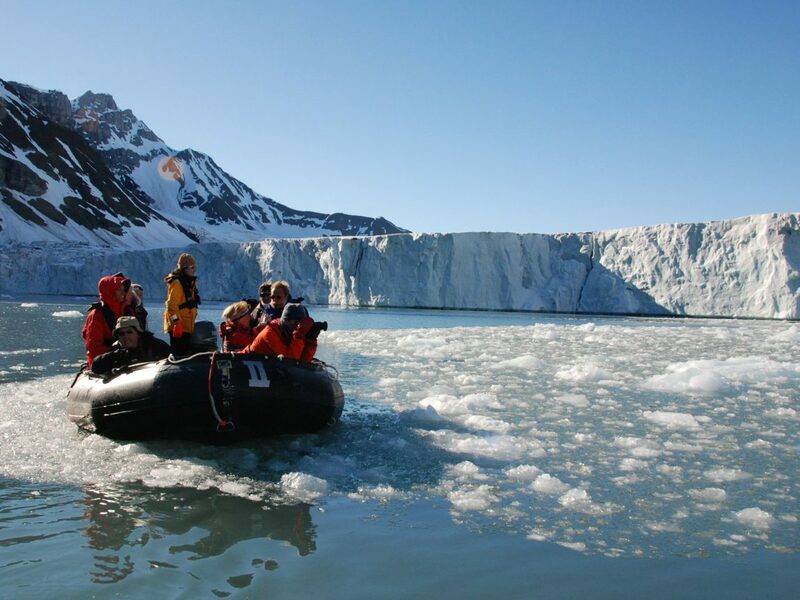 Encounter wildlife such as narwhal, polar bear and musk oxen as you visit Spitsbergen, Greenland and Iceland on this memorable voyage. Remember, our No Surcharge Guarantee that ensures there will be no price changes once your booking is confirmed! 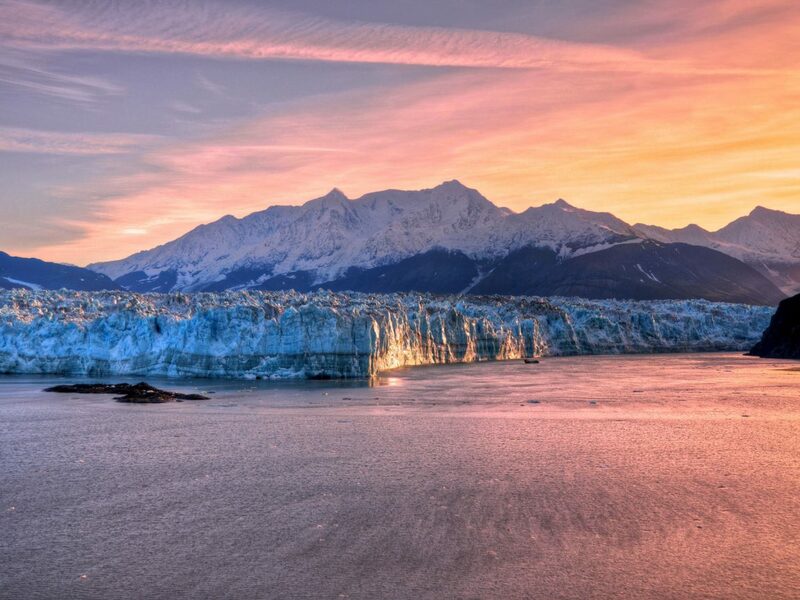 Travel on a small ship expedition-style cruise and discover the dramatic icy wilderness of Alaska’s Inside Passage. 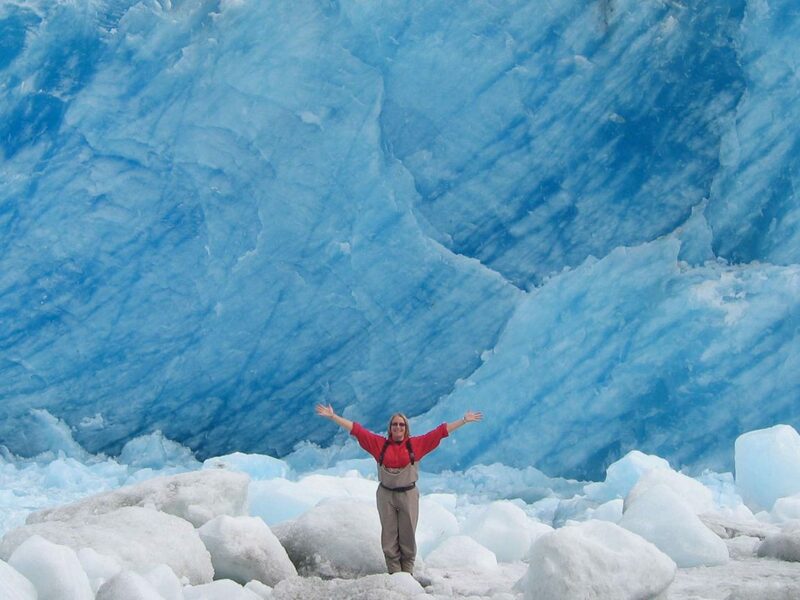 Explore the south island brimming with magnificent scenery and unique wildlife. 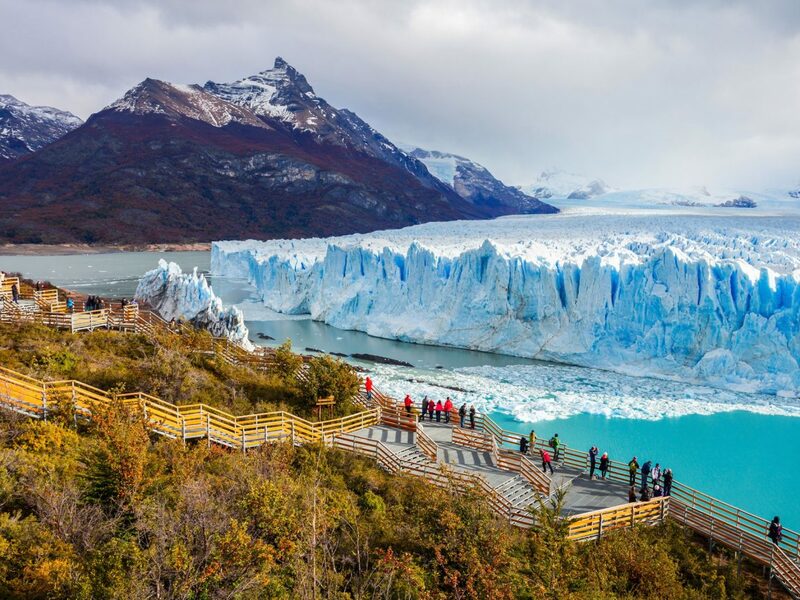 Patagonia is truly one of the world’s most stunning and awe inspiring regions.